A charming fountain and flowering pots welcome you to this Cape Cod style home, situated in sought-after Crescent Park on an ~.26 acre (11,250 sq.ft.) lot. The side entry and lush garden provide privacy and security, and you will love the spacious, sun-filled rooms – especially the sunroom off the family room with intimate views of the back garden and brick entertaining patio with covered dining area and flowering arbor. The charming studio guest cottage has a full bath, electric fireplace, Saltillo tile floor ad vaulted ceiling. 2-car garage. Palo Alto schools – Duveneck, Jordan, PAHS – buyers to confirm availability. 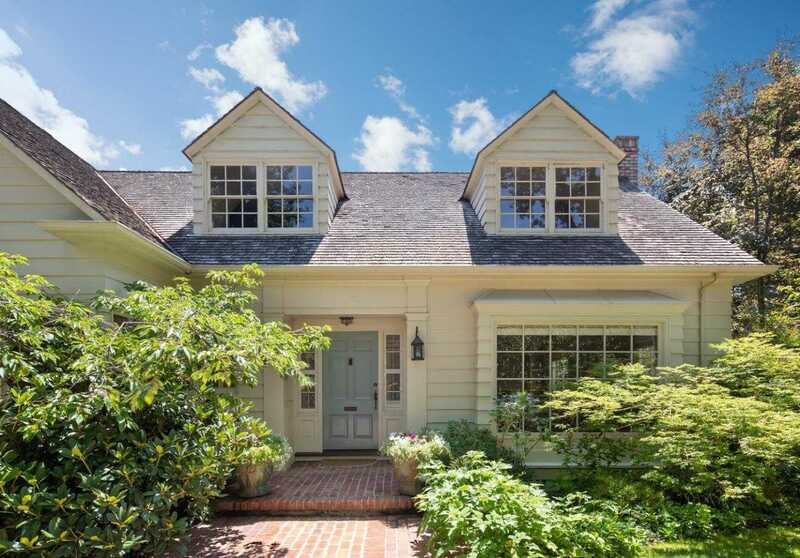 Please, send me more information on this property: MLS# ML81736053 – $6,300,000 – 1437 Hamilton Ave, Palo Alto, CA 94301. I would like to schedule a showing appointment for this property: MLS# ML81736053 – $6,300,000 – 1437 Hamilton Ave, Palo Alto, CA 94301.